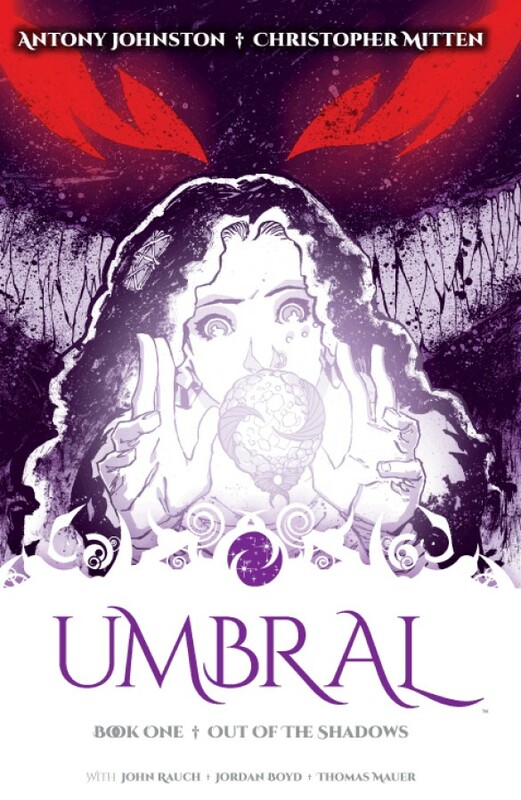 Collects UMBRAL #1-6. AN INCREDIBLE NEW DARK FANTASY STARTS HERE! The young thief called Rascal witnesses the horrific and brutal murder of the royal family— now the world’s dark legends will be relived, and only Rascal even knows it’s happening! Master worldbuilders ANTONY JOHNSTON (Wasteland, Daredevil) and CHRISTOPHER MITTEN (Wasteland, Criminal Macabre) bring you a new fantasy world rich in mythology, history, and blood!